Release OEI Color Project Jan 2015. 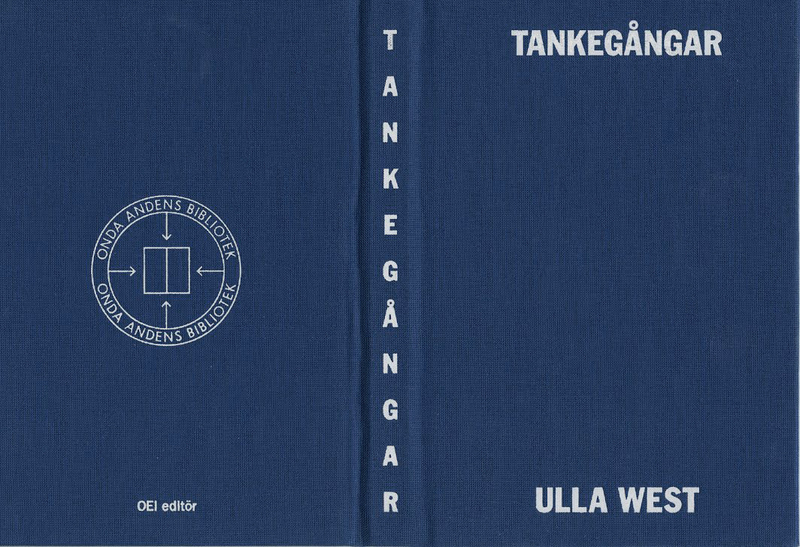 Artist book TANKEGÅNGAR by Ulla West, edited EOI Editor. 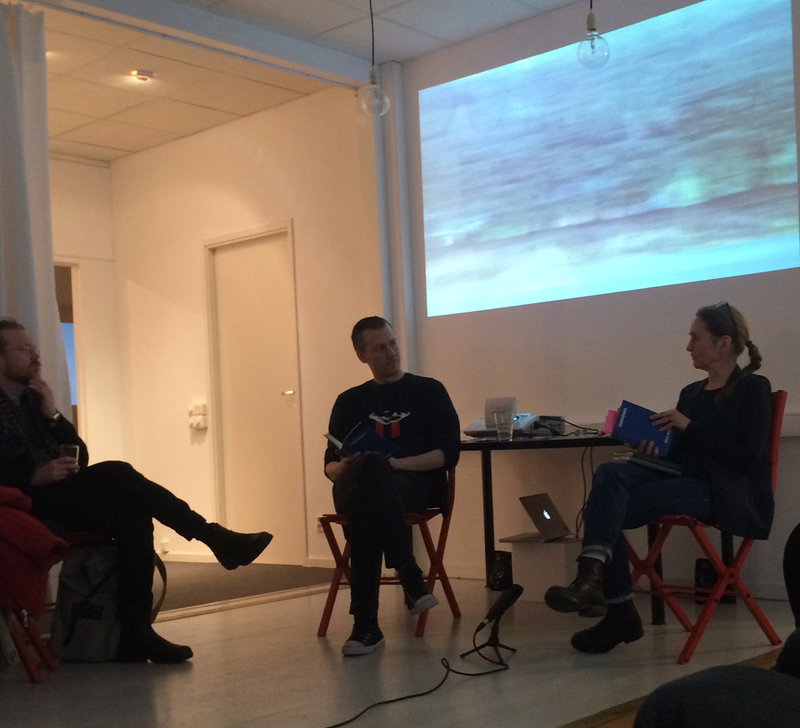 The artist Ulla West had autumn 2013 a residency at the Kunsthall Trondheim, where she was preparing the exhibition that was shown early this spring. 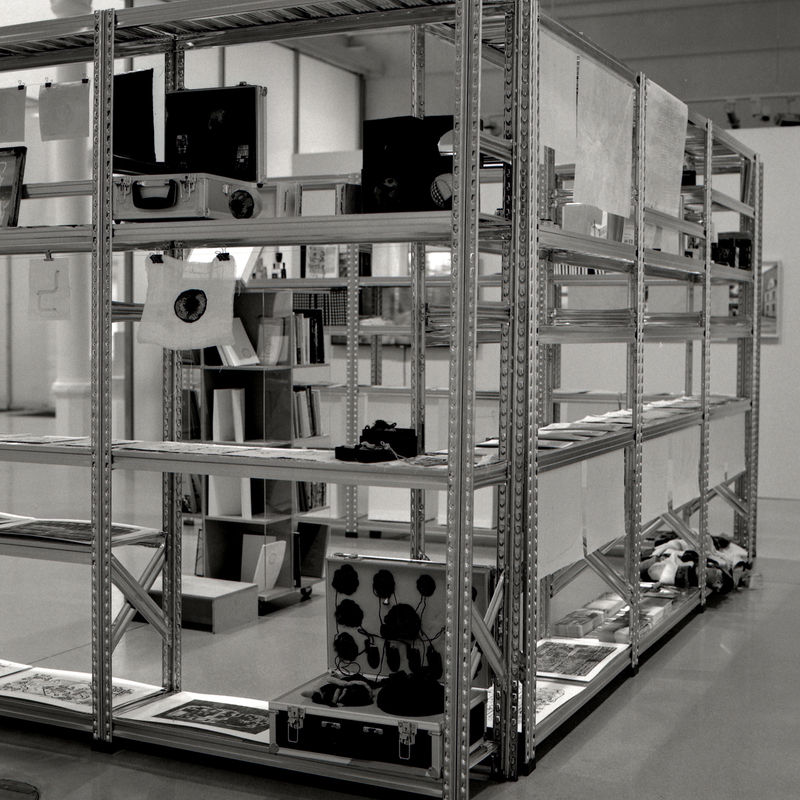 She was invited to develop their project – Library of the Evil Spirit / Onda Andens Bibliotek – a project based on Thomas Bernhard’s writings, and which, among other things, immerse themselves in Bernhards manufacture of walking as a form of thinking. Ulla West has been walking and travelling in Bernhard’s footsteps in Rome and Vienna, and thus shaped pattern that has since resulted in a survey that has been Fund for the artist’s ongoing talks with the author. During the time in Trondheim, she continued the process to note daily events, in relation to Bernhard’s texts and ideas activated during the daily walks and works. 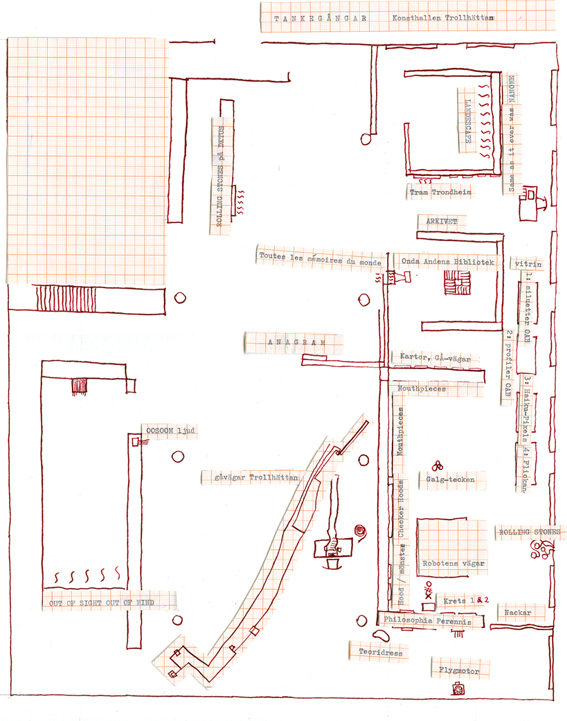 Maps of the events were collected in a book – a copy of the Swedish translation of Bernhard’s Gehen [Walking] (1971), where every day is a page. Each page offers parallel stories of the artist walks and thoughts and of Bernhard’s texts, and on the roads where the walks happens. The physical approach to the reading reflects the artist’s working with the text on the pages of books, she works into them, changes, simplifies and clarifies. The drawings and the words appearing molds itself a text. The reader must participate in creating the context. At the launch of the project’s artist book reading Ulla West high of thought. The Norwegian poet and translator Monica Aasprong reads from the norwegian translation of Bernhard’s Walking and from her latest book Sirkelsalme (til Bethlehem / til Jerusalem). 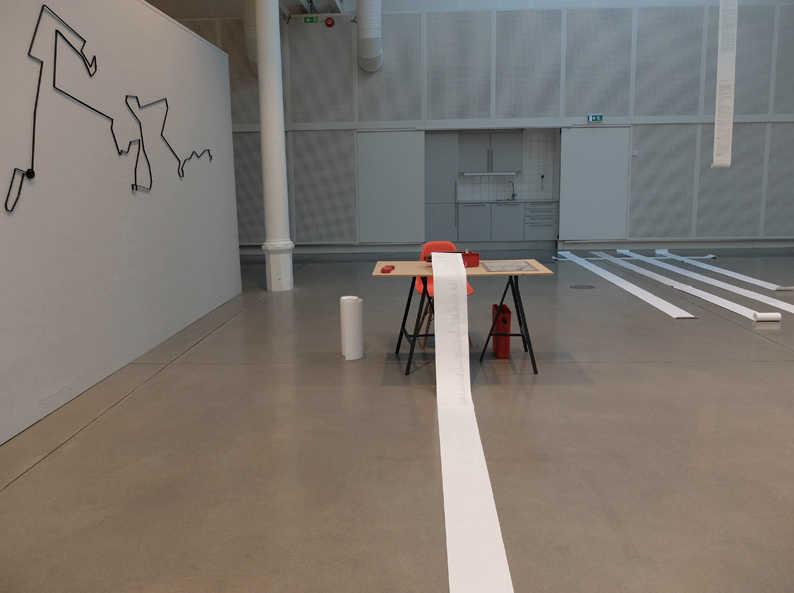 TANKEGÅNGAR is partly produced by Kunsthall Trondheim and is now part of Ulla West’s exhibition with the same title at the Konsthallen Trollhättan. The book is published by OEI editör.